It is the clear, Greek light, the azure sea and the mild, unique climate that endow the land of Greece with exceptional flavors and rare fragrances. In this book, I share my own childhood paradise, a treasure of delicious tastes and recipes from my birthplace, the Aegean island of Samos. You will experience a simple, healthy and balanced cuisine that brings the essence of the Mediterranean diet to your table. 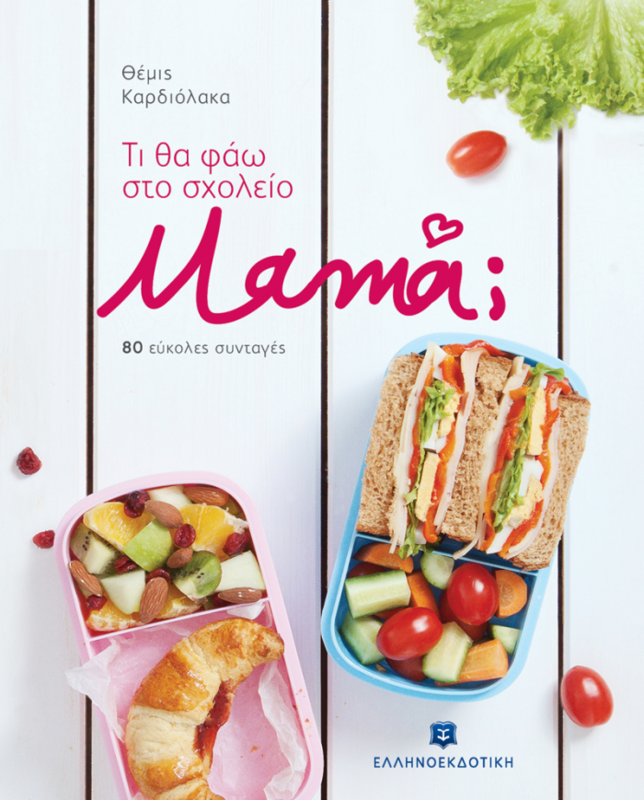 Recipes full of Greek authentic flavors and aromas which find a place in the gastronomy of people all around the world. Andreas Lagos was born on the Aegean island of Samos and grew up surrounded by the fields and gardens of his home village. The influence of these childhood experiences was crucial for his later career as a chef. It is something he realizes every time he uses the exceptional produce found in the Greek countryside, the fresh fruits and vegetables, mountain herbs, honey, cheese, olives, and olive oil. His desire to go beyond the world of his own kitchen and share his love for food led him to the concept of ‘Andreas Lagos, nomad chef.’ Under the ‘nomad’ banner, he cooks for private events all over the world and brings to the devotees of creative cuisine his experience and knowledge through personal cooking lessons. He looks on food as a bridge between cultures and has sought to introduce a fresh vision of Mediterranean cusine to a wider audience. 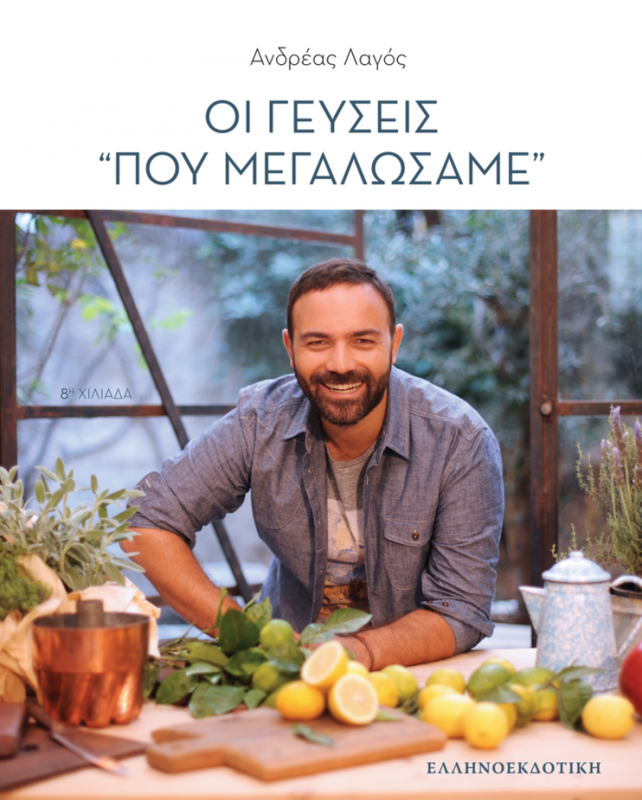 He is a star chef on popular cooking shows for Greek TV, and he also works as a consultant for restaurants, hotels and high-end delicatessens. When he isn’t cooking, he writes recipes for magazines and gastronomy sites. 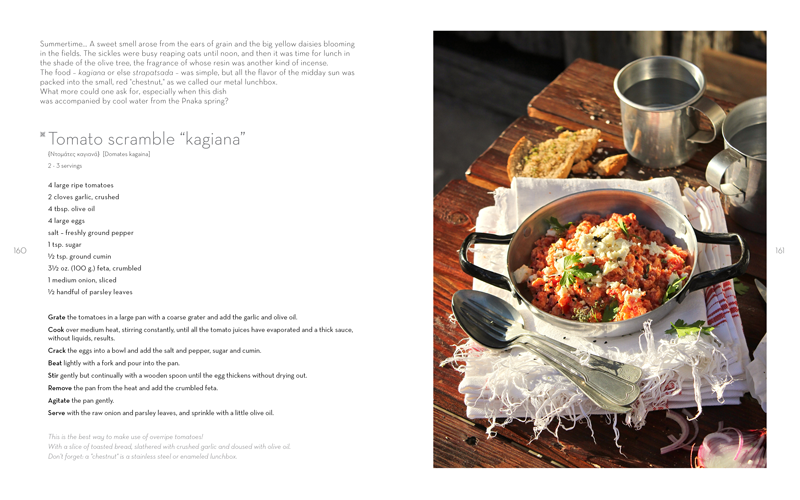 The enthusiastic Greek response to his first published cookbook led him to make it available to a global audience in the present English edition.